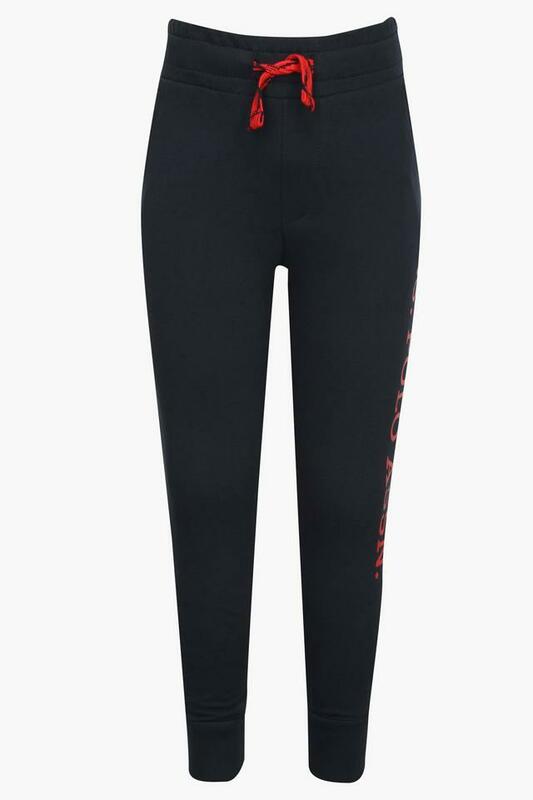 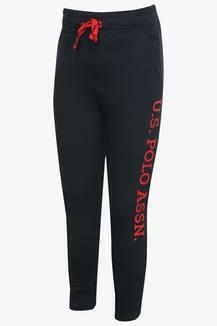 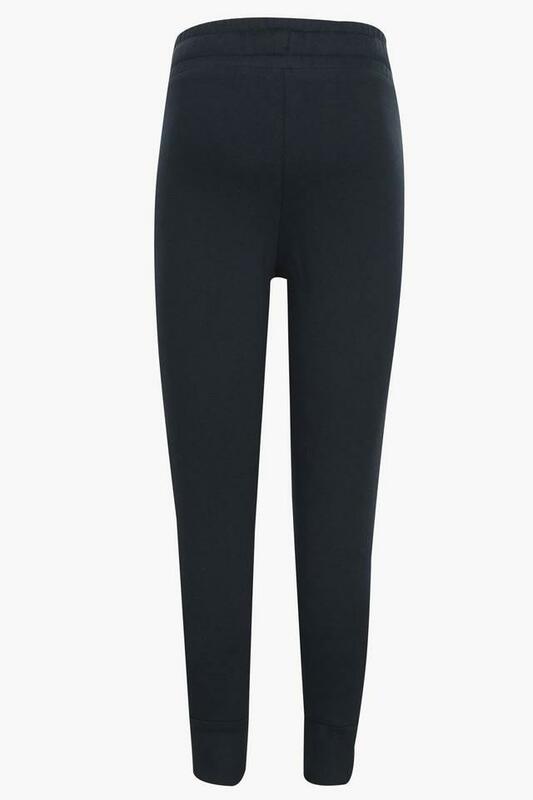 U.S. Polo presents this pair of track pants, which will give your clothing collection a fine boost. It is tailored with care using a supreme quality fabric that will provide him with maximum comfort. Featuring a solid pattern, it also comes with a print detailing on the left thigh that renders it fashionable.